Learn more in-person at SOCAP's 2018 Quality Monitoring Workshop, June 13-14 in Chicago, IL. Take the full on-demand online course here. 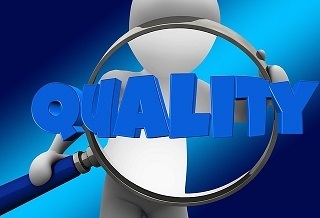 What is Quality in the Contact Center? This module will introduce the Team Leader/Supervisor to the critical process of Quality Monitoring in the contact center and will address many of the pitfalls of modern-day programs through a focus on best practice approaches.